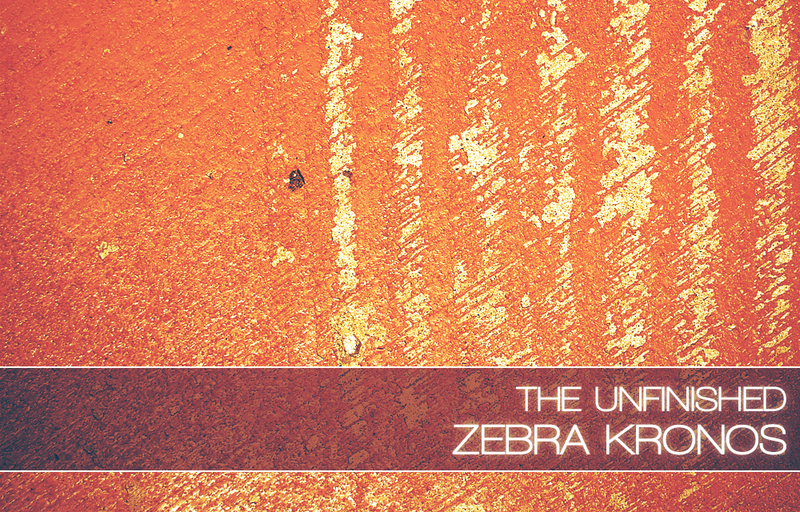 Zebra Kronos is a collection of 180 sounds for u-he’s Zebra2, aimed at cinematic scoring and atmospheric electronica. Pulsing, shimmering, driving, moving… At the heart of most modern film, television and game scores are kinetic, spacious and rich synth sounds. Kronos provides a captivating and energetic glimpse into this world of organic, analogue noises. Zebra Kronos is all about drama. Taking inspiration from cinematic-synth crossover artists such as M83, Cliff Martinez and Olafur Arnalds, as well as the spacious and action-packed sound of game scores such as Mass Effect, Deus Ex: Human Evolution and Mirror’s Edge. Deep basses and basslines burn; widescreen pads and padscapes glisten; dynamic sequences and arps flow; turbulent textures and effects evolve. There are a bumper 180 sounds, rather than the usual 128, as a number of patches feature ‘alternate versions’. These alternate versions take the original patches in subtle, and sometimes not so subtle, new and complimentary directions. This expansion of the original sounds was born out of revisiting Kronos after a break from programming and a desire to perfect the soundset. Whilst revisiting the soundset, I felt a number of the new versions I was creating deserved to be included in the final collection. As ever for a Zebra soundset, each patch features creative programming on the modwheel and the x/y performance pads. A Dark Edition of Zebra Kronos is also available, which contains the original version of Kronos, plus an expanded collection of a further 180 sounds, optimising the original patches for u-he’s Zebra HZ/Dark Zebra. Zebra Kronos is priced at £24.99 +VAT, with the Dark Edition at £34.99 +VAT. You can try out a few demo patches before purchasing.